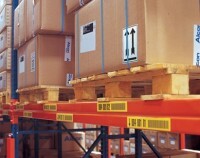 Improve general efficiency in your warehouse or location with Brady's Logistic Labelling Solutions. Clear, accurate and informative identification can be linked directly to improving general efficiency. 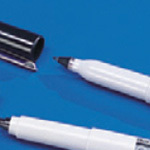 The highly visible characters improve general safety.